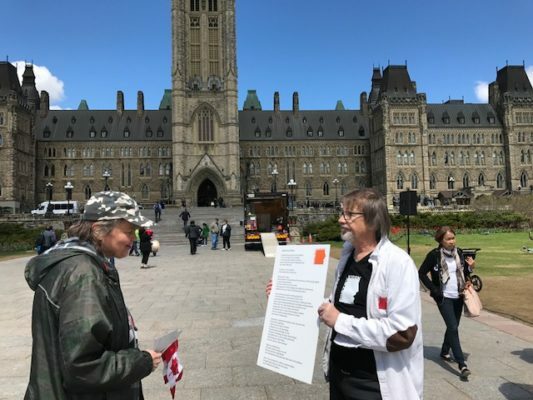 Poetry Kiosk is proud to announce that founder, Gregory Stasiak, was invited to exhibit at Parliament Hill, Ottawa, May 10, 2017. 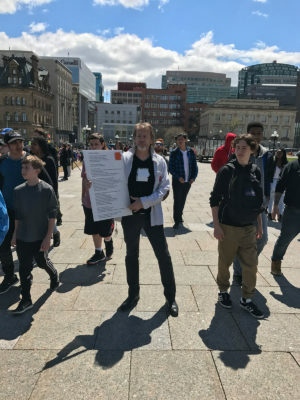 Gregory performed his poetry in written form from the capital grounds. 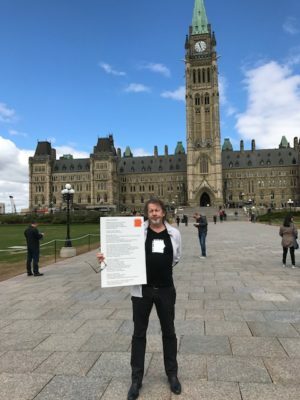 Gregory Stasiak at his event Poet on the Hill. Parliament Hill, Canada. 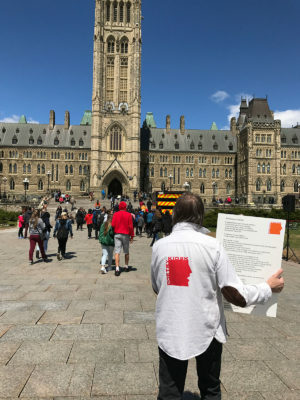 Gregory Stasiak at his event Poet on the Hill, Parliament Hill, Canada. 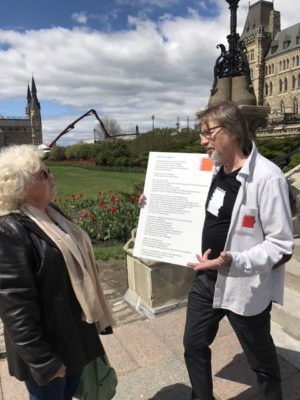 Gregory Stasiak talking to the public at his event Poet on the Hill, Parliament Hill, Canada. 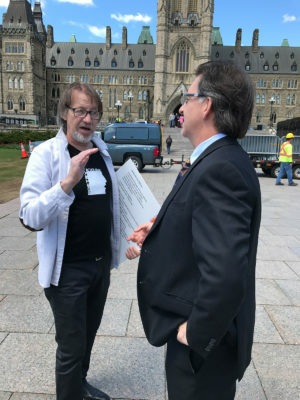 Gregory Stasiak at his event Poet on the Hill, talking to Brian Masse MP. Parliament Hill, Canada.